If you want adventure, take a step outside. The village of Trefriw lies on the west side of the Conwy Valley, in the Snowdonia National Park, North Wales, an area of great natural beauty and diversity. 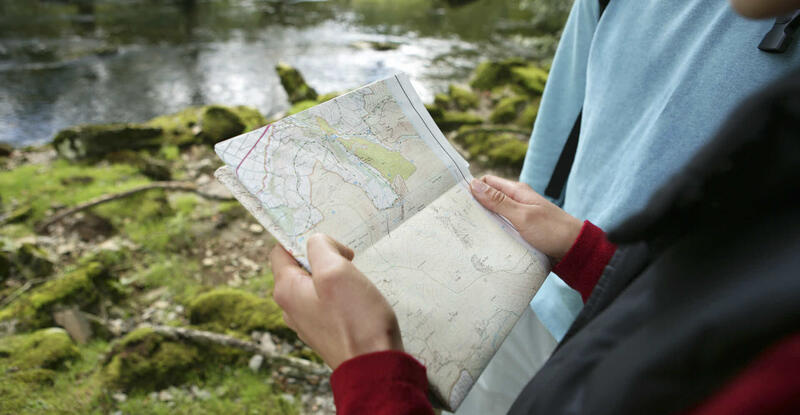 Trefriw is at the heart of a region rich in outdoor action and adventure, from the world's first inland surfing lagoon, zip wires, high ropes, and cavern trampolines, to the many forest walks, mountain bike trails, hills, lakes and rivers for which this area is rightly famous. Trefriw remains, however, a peaceful and picturesque place to relax, stay, eat and drink. 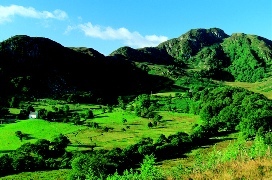 Visit us and be transported to a charming and unspoilt part of beautiful North Wales.